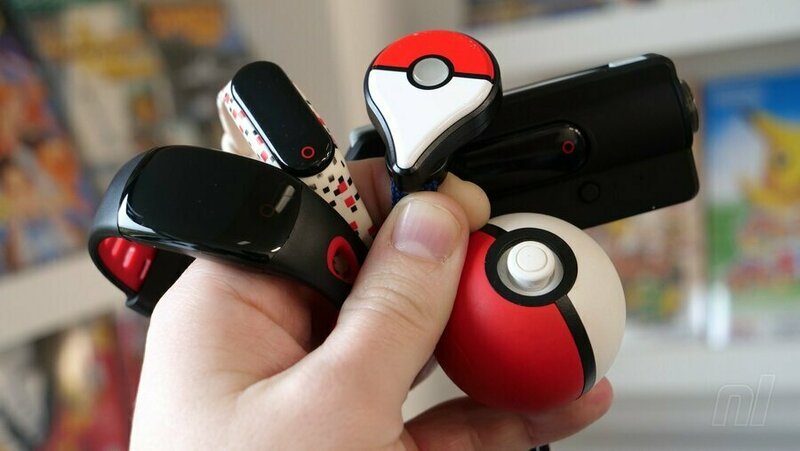 Guide: Which Pokémon GO Companion Device Is Best – Pokémon GO Plus, Poké Ball Plus Or The Go-tcha? The launch of the Poké Ball Plus has given Pokémon GO players yet another option when it comes to expanding their gameplay experience and making it easier than ever to catch those monsters, boost those levels and spin those Pokéstops. The first unit to hit the market – the much-delayed Pokémon GO Plus – has been joined by three other notable options over the past couple of years, and we’re going to run through all of them to see which one should get your vote. Launched shortly after the release of the app itself, the Pokémon GO Plus is a device which can be worn either on your wrist or clipped onto an item of clothing and allows you to interact with the game itself without having to remove your phone from its pocket. The unit comes with a single button, which can be pressed to spin Pokéstops or catch monsters. An LED embedded in the button tells you what’s happening; a flashing blue LED means you’re near a Pokéstop, while a green one tells you there’s a monster waiting to be caught. A flashing red LED means a capture attempt has failed, while a multicoloured one denotes a successful catch. 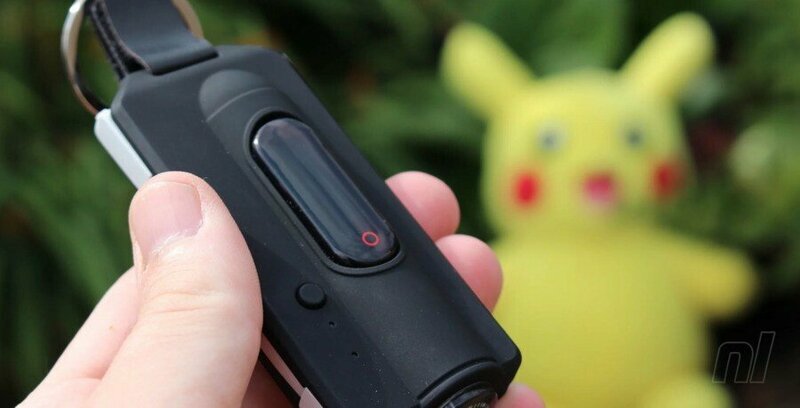 Powered by a single CR2032 battery – which lasts for months – the Pokémon GO Plus is a neat little accessory that has played a huge role in our Pokémon GO experience since launch. While it’s not marked as being water-resistant, our unit has (accidentally) been put through the wash on more than one occasion and still works perfectly. Sadly, it would seem that Nintendo is phasing out the GO Plus now that the Poké Ball Plus is available, and it is currently out of stock at several retailers; as a result, units are now rising in value. Released in 2017 by Datel, the Go-tcha was the first of the company’s attempts to improve on the core Pokémon GO Plus concept. It’s based on a cheap Chinese fitness tracker and has been loaded with custom software which allows it to mimic the functions of a Pokémon GO Plus. The key difference here – outside of the fact that the unit has a small OLED screen – is that the Go-tcha handles everything automatically; you don’t need to press a button to perform actions like spinning Pokéstops or catching monsters. As soon as you’re in range, the Go-tcha does this for you. This might sound cheap, but there are times when it’s just not feasible to keep pressing the button on the Pokémon GO Plus (when you’re driving, for example). 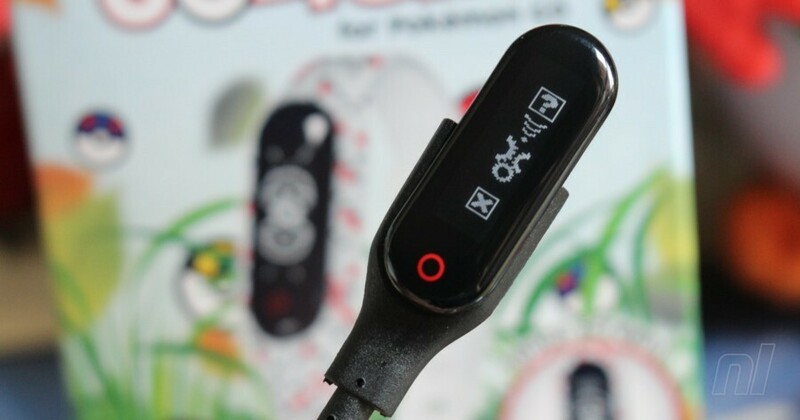 The Go-tcha is powered by a rechargeable battery which lasts around a day – you’ll need to charge this a lot. On a side note, the two units we have at Nintendo Life have died and now refuse to charge, and both are now over a year old and no longer covered by Datel’s warranty. The follow-up to the original Go-tcha, the Ranger uses the same basic technology but adds in some neat extras. The most obvious is the increased stamina; the internal battery is much larger and lasts for weeks – we’ve owned one since July and have only charged it up about four times. You can also use the Ranger to charge your smartphone, although it doesn’t fully charge our Galaxy S9+ so it’s not all that useful. Also included is a compass and LED torch, the latter of which has helped us find all kinds of things in the dark (dropped keys, mainly). Unlike the original Go-tcha, the battery on this unit seems pretty robust and it’s still going strong after five months of solid, daily use. The only downside is that it’s quite large and cannot be worn on the wrist, like the original Pokémon GO Plus and Go-tcha devices. Even so, it’s the main device we use in our monster hunting – and we honestly can’t see the newer Poké Ball Plus changing that. 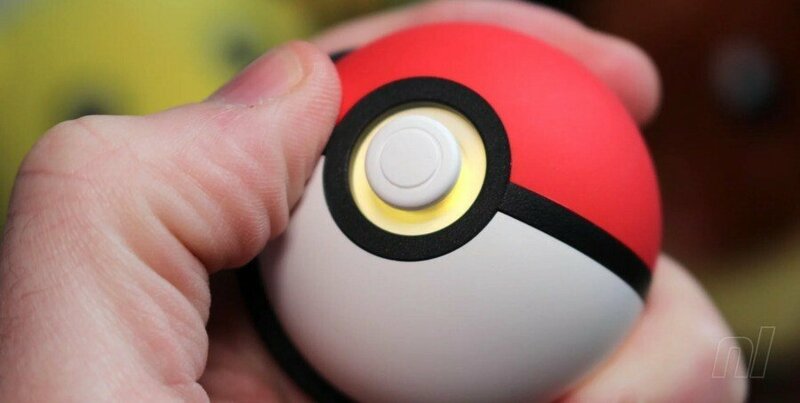 While it’s mainly marketed as a controller for Pokémon: Let’s Go, the Poké Ball Plus can also function like a normal Pokémon GO Plus device. When paired with your phone, it does exactly what the standard version does, with a press of the B button allowing you to perform spins and attempt catches. However, it does offer one advantage over the vanilla edition – if you’ve got a ‘mon riding inside then it will automatically grab items from nearby Pokéstops without you having to do anything. Bonus! Unlike the standard model, it has a rechargeable battery which, if you’re only using it for Pokémon GO, lasts for quite some time. A USB Type-C cable used to charge it is included in the box. The negatives here are obvious; this is a much larger unit and cannot be worn on the wrist. It’s also quite expensive so you might be wary of taking it out of the house and potentially losing it. While the fancy new Poké Ball Plus looks amazing from a design standpoint, the Go-tcha Ranger is still the best choice in our opinion. While it’s quite large, it’s easy to slip into your pocket and the automatic features mean you don’t have to keep fiddling with it to perform in-game actions. The build quality of the original Go-tcha left much to be desired but the Ranger seems a lot better, and it gets our vote as the ultimate Pokémon GO companion device.